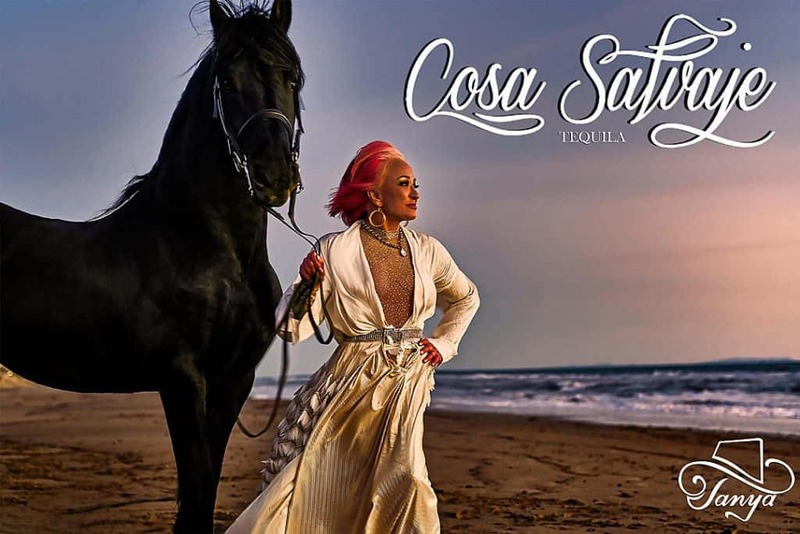 Tanya Tucker has partnered with Elle France to launch her new Cosa Salvaje Tequila. The tequila is silver spirit distilled by the family-owned Partida Distillery in Jalisco, Mexico… and promises to be quality. Using only “Mature Blue Agave plants, resulting in a smooth & crisp taste” according to the press release. 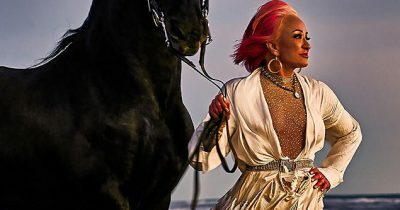 Promoting her new line of alcohol, Tucker strolled onto a sandy Malibu beach with a lovely horse for photos. Let us know if you try it, and what you think in the comments!